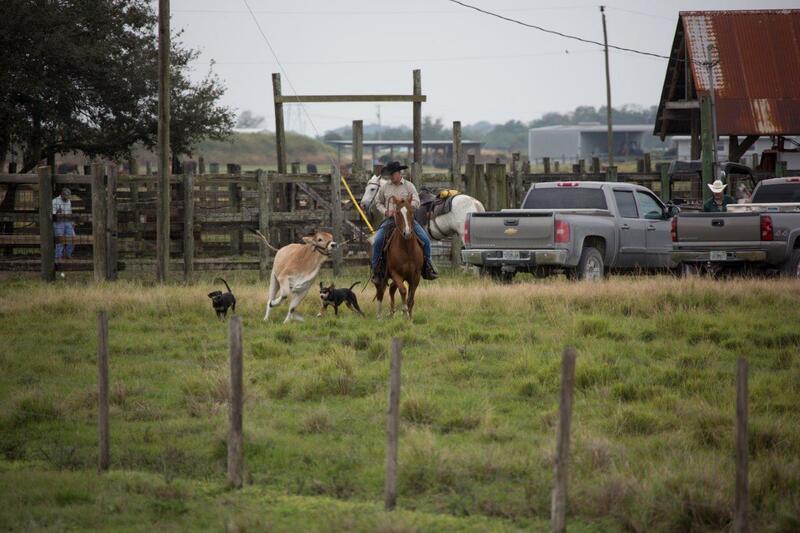 Half Circle L Ranch is a highly-productive ranch agribusiness and large farm operation. 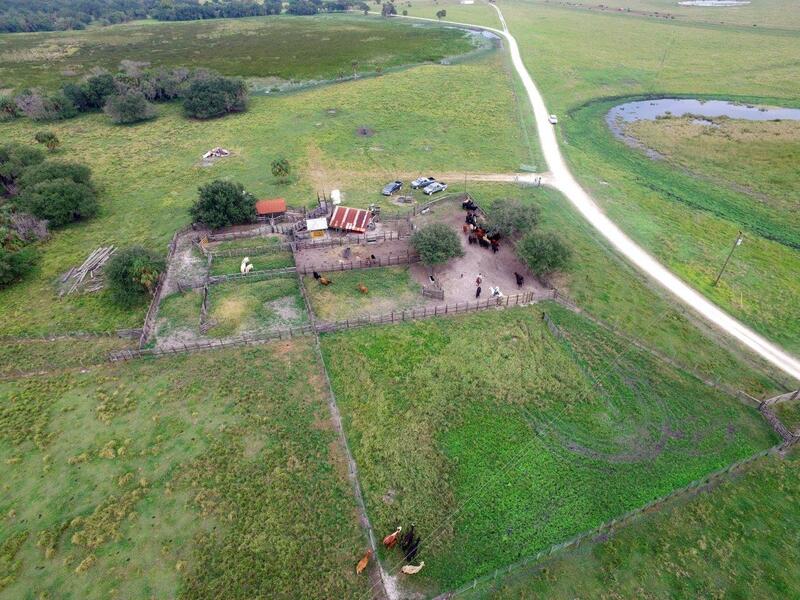 It is one of Florida’s few large-acreage iconic ranches remaining, owned and managed by the same family for four generations. 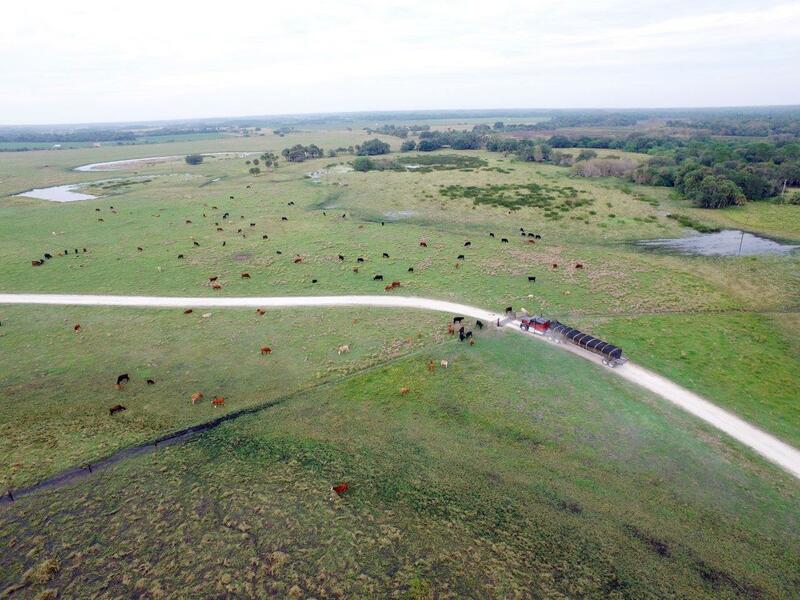 Offered for sale for the first time in four generations, this is a rare opportunity to step back in time when ranching was a proud family tradition. 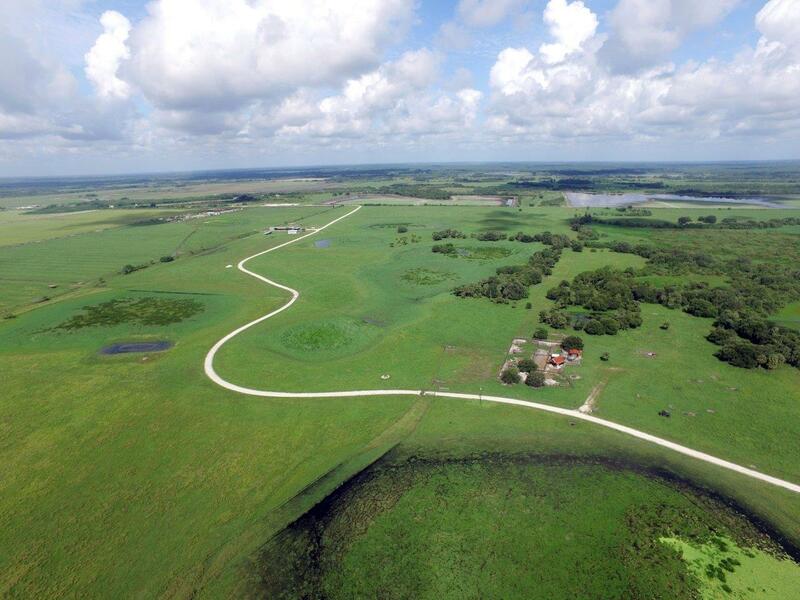 The land is an impressive 9,819 +/- acres, sprawling across two of Florida’s southern counties; Collier and Hendry. 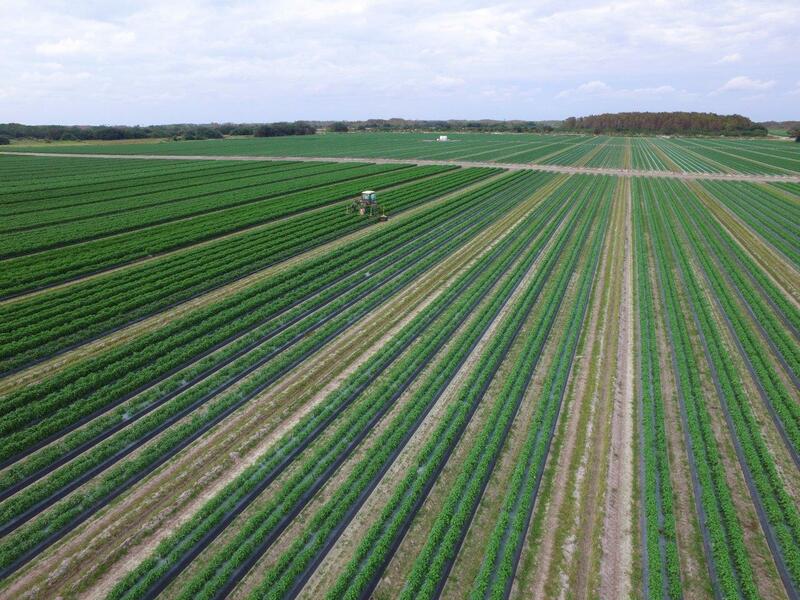 There are 1,528 +/- acres of irrigated farmland that is currently leased to a high-production row crop operation. 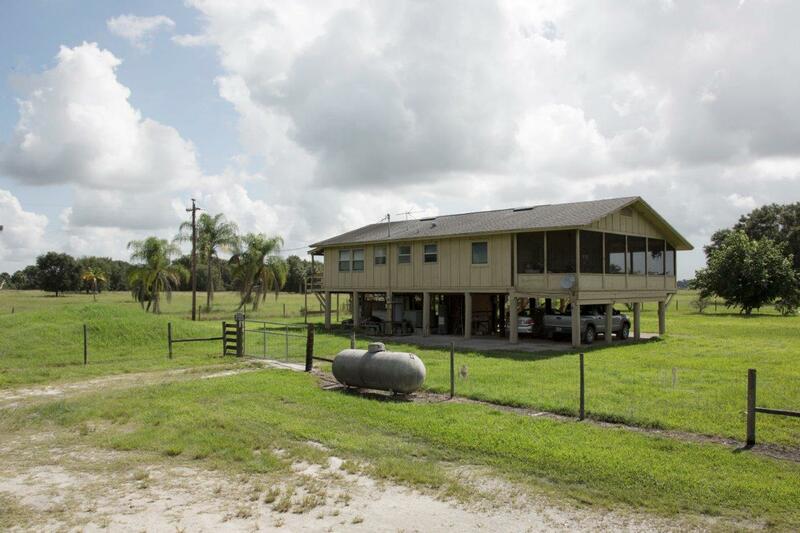 The farmland has 48-50 wells that are 6 to 18 inch wells, as well as a few solar-powered livestock wells. 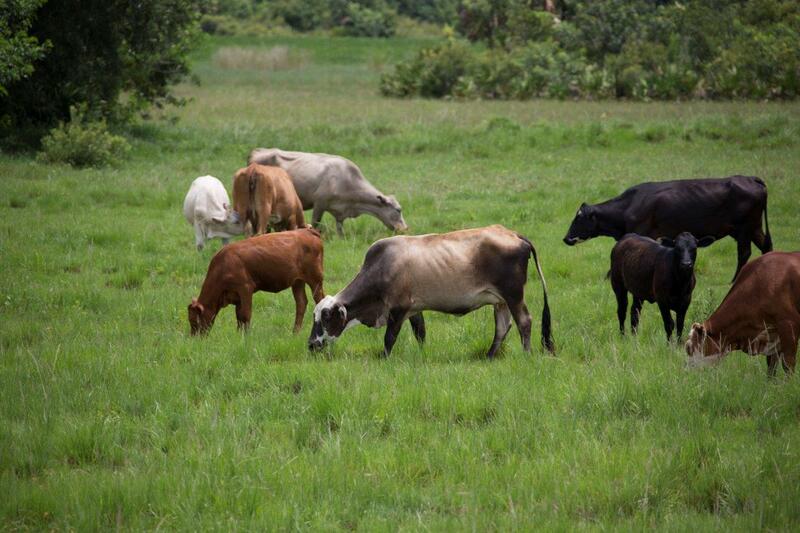 Highly-improved pasture is currently available to 800 head of cattle raised for beef. 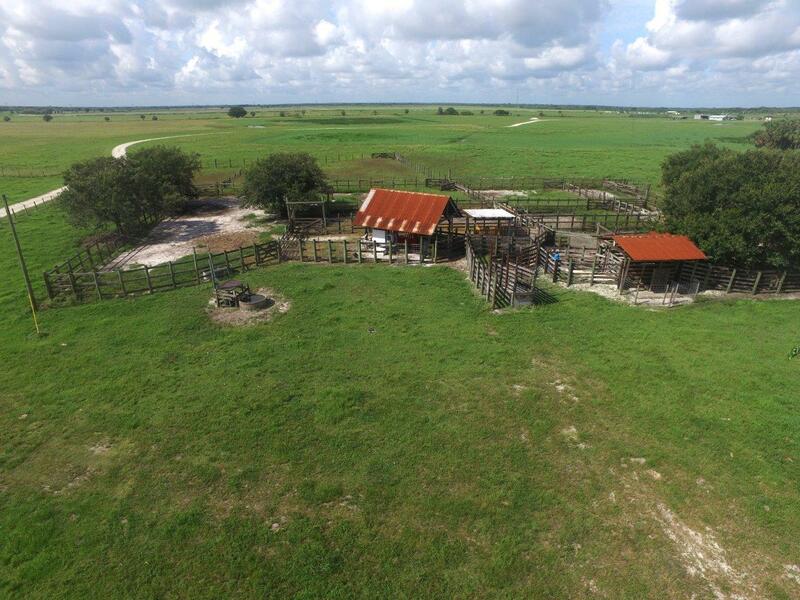 The 380 +/- acres is fenced and cross fenced and includes cattle pens, working chutes, and holding pens. 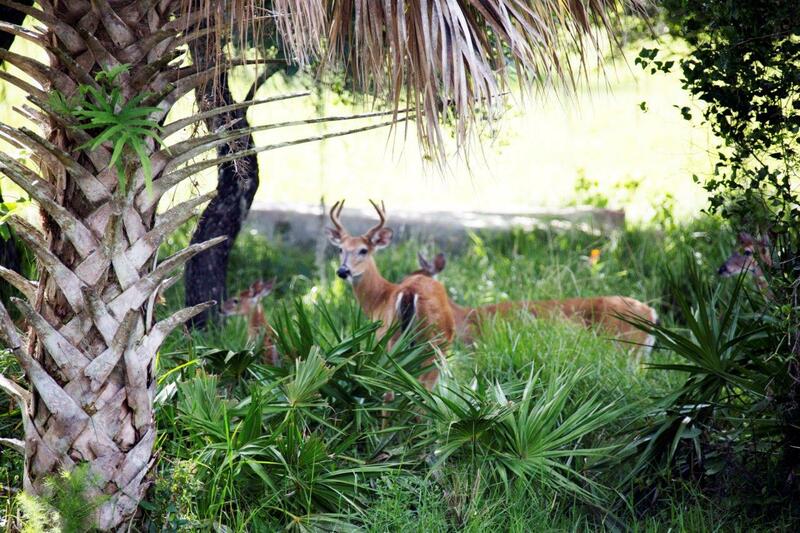 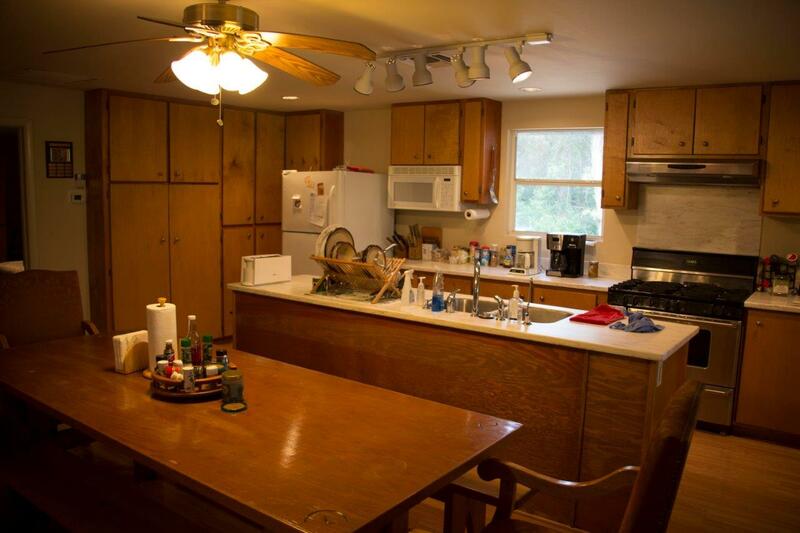 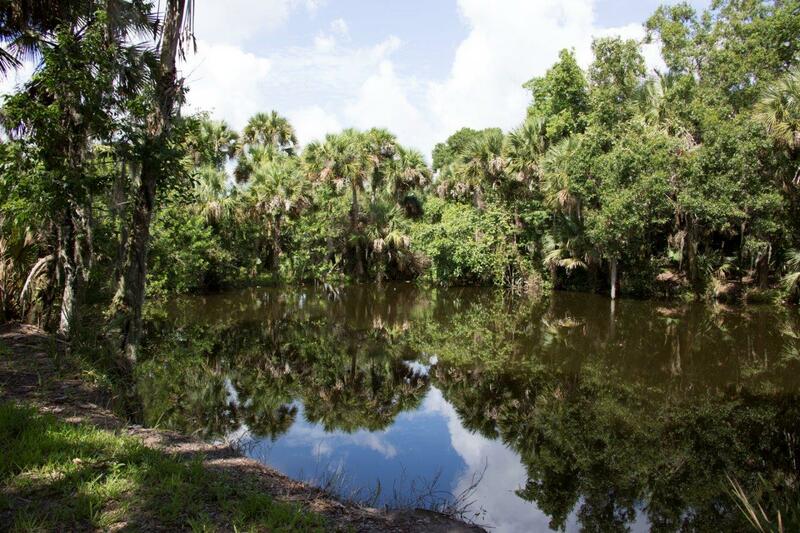 The property is surrounded by large wildlife-managed conservation lands; Dinner Island Wildlife Management Area and the Okaloacoochee Slough State Forest, as well as the Immokalee (Collier) Ranch and Alico Ranch. 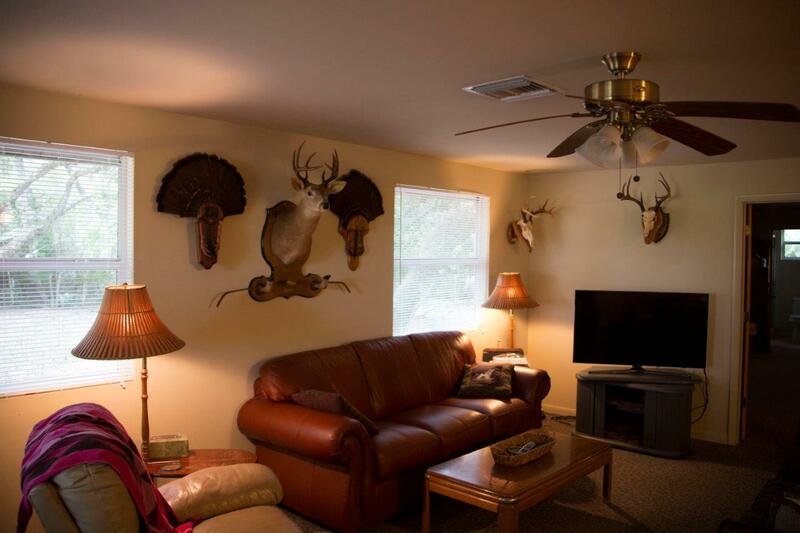 Great hunting opportunities abound on the ranch due to the undeveloped land surrounding the property that provides abundant habitats for game, such as deer, turkey, hogs, and bear. 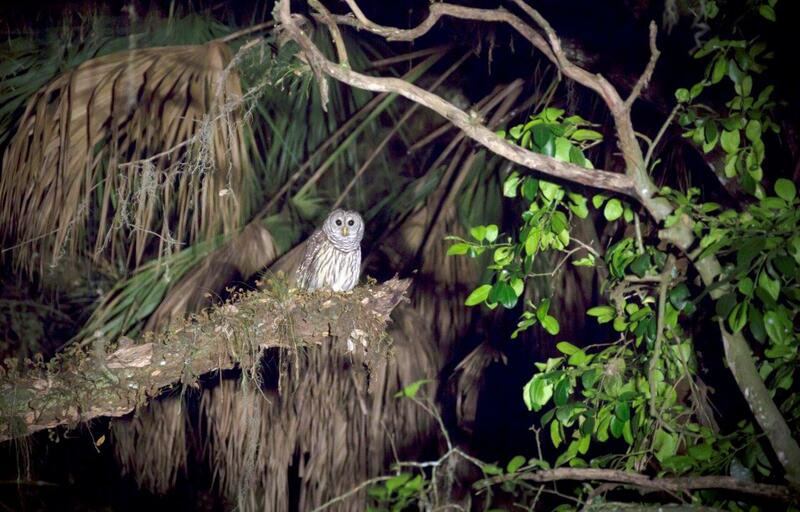 Florida birds and Florida panthers make this a nature-lover’s paradise. 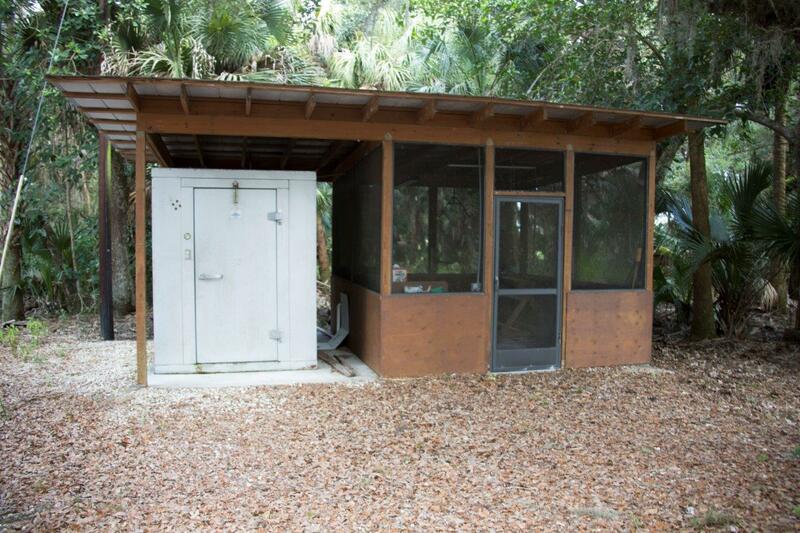 There are two hunting camps that have cabins, walk-in coolers, and cleaning stations. 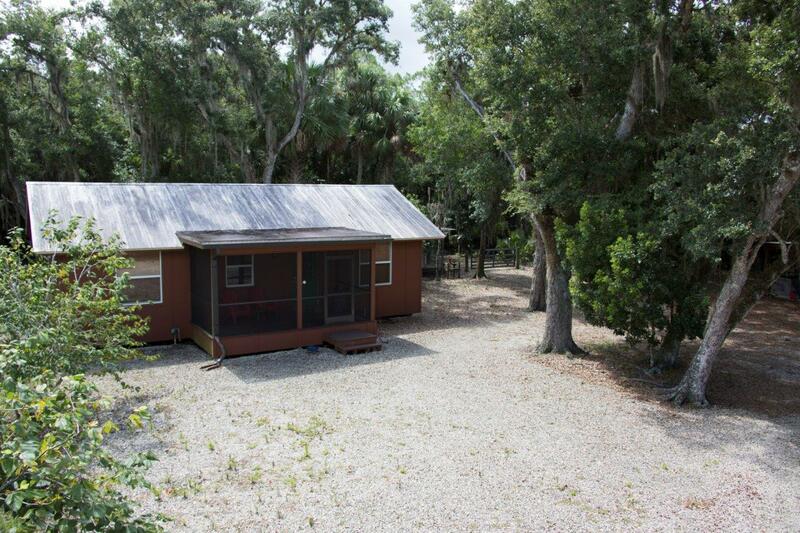 Other structures such as barns, dog pens, dog runs, and a horse barn with a tack room and 4 stalls are also included on the property. 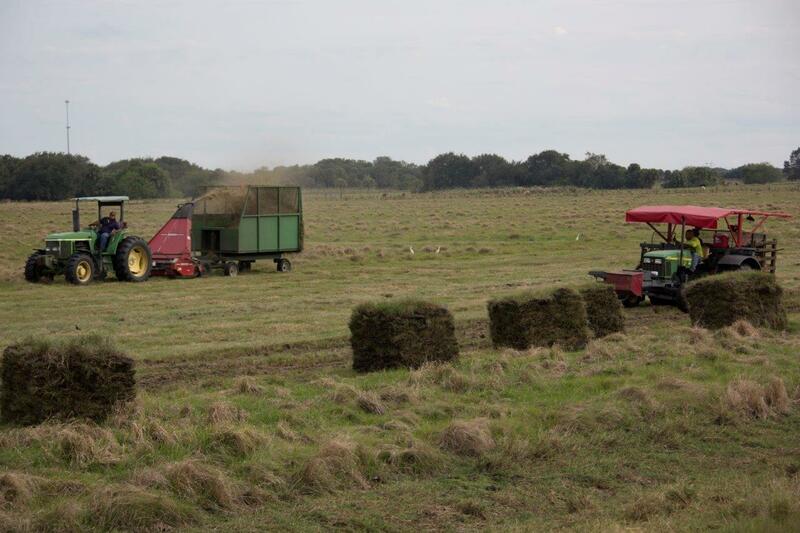 In addition to cattle, hunting, or farming, income can be generated by harvesting Bahia grass from the improved pasture for department of transportation grade sod, harvesting Sabal palms every three to four years, and harvesting timber with a 20- year cycle for pine, and a 40-year cycle for Cypress. 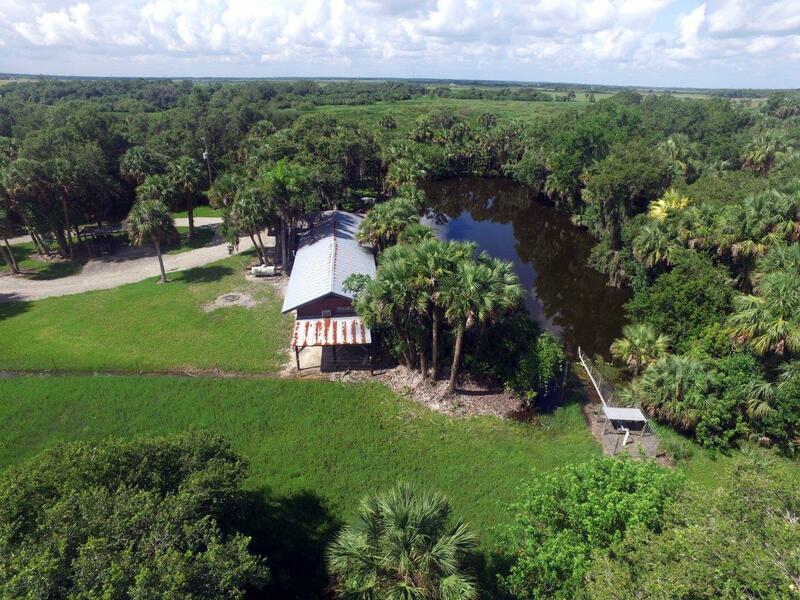 This is a rare opportunity to own almost 10,000 acres of beautiful, native Florida lands for cattle ranching, farming, hunting, and recreation.